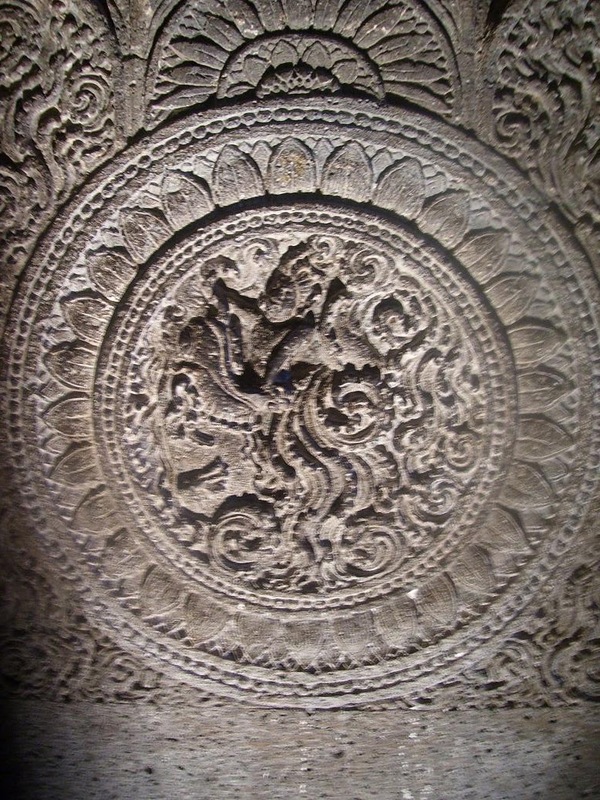 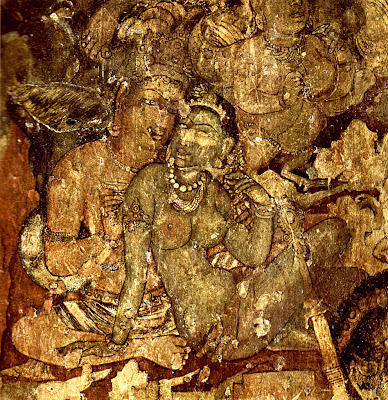 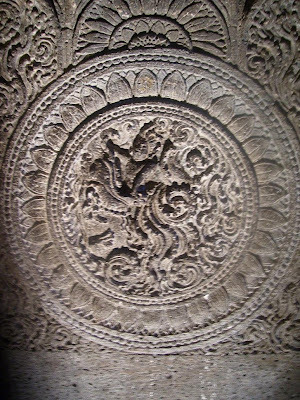 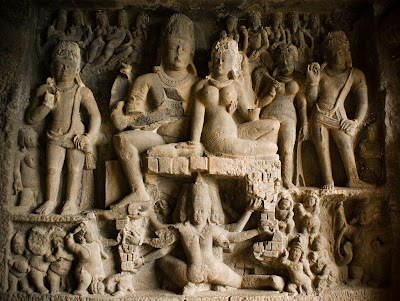 Ajantha & Ellora are 28 – 30 rock-cut cave monuments created during the first century BC and 5th century AD, containing paintings and sculptures considered to be masterpieces of both Buddhist religious art and universal pictorial art. 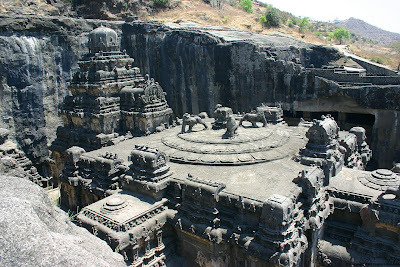 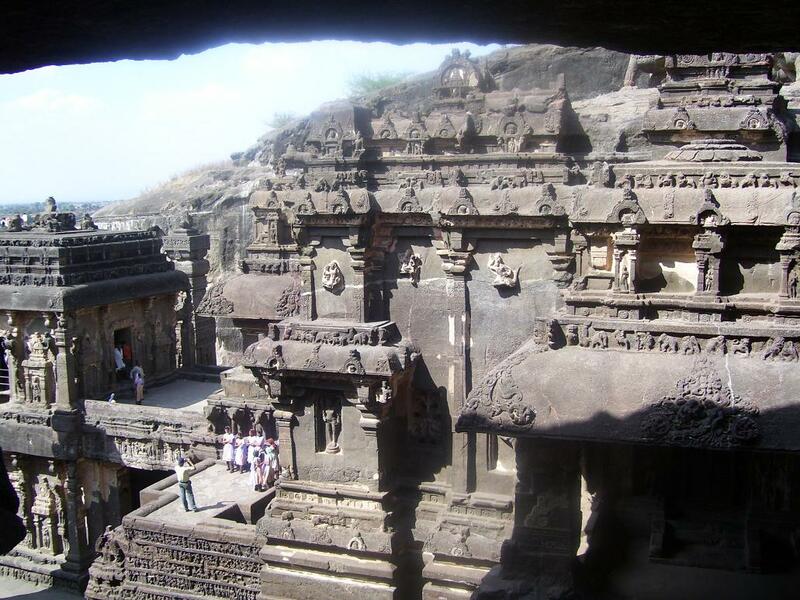 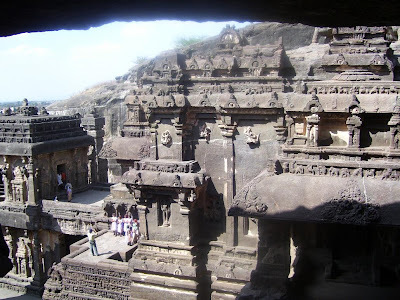 The caves are located just outside the village of Ajantha / Ellora in Aurangabad district in the Indian state of Maharashtra.The caves were built in two phases starting around 2nd century BCE, with the second group of caves built around 600 CE. 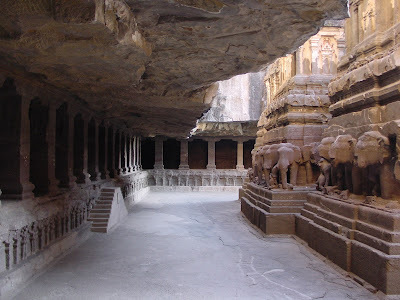 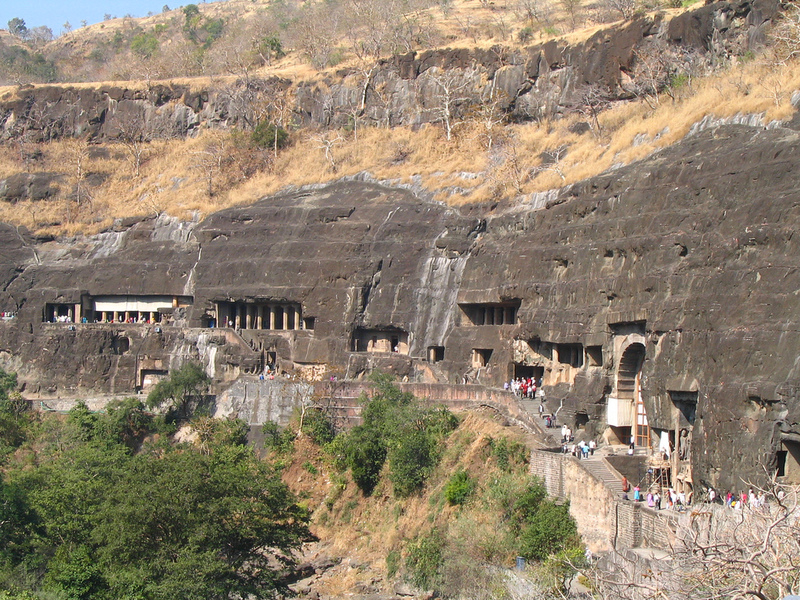 Caves are only about 59 kilometers from Jalgaon Railway station (on Delhi - Mumbai, Rail line of the Central railways, India); and 104 kilometers from Aurangabad (from Ellora Caves 100 Kilometers).